but it is becoming a rare event. Yamada area has this rituals on the same day splitting area into 3; upper/ middle/ lower areas. 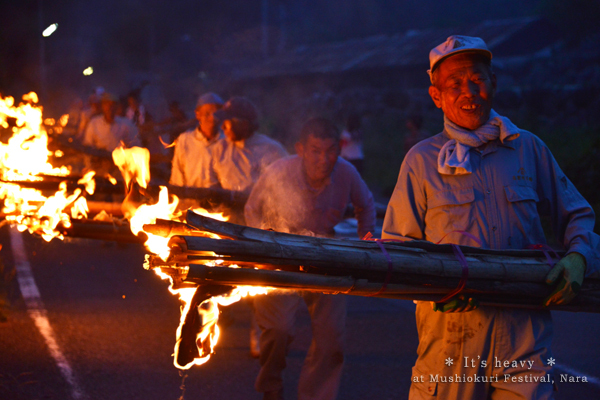 Taken is Mushiokuri rituals at Kamiyamada, Nara.